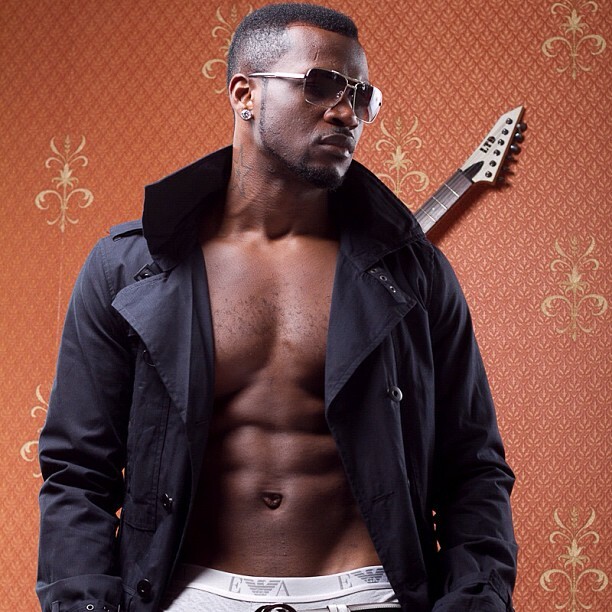 Days after he released his debut single as a solo musician, peter okoye, one half of now defunct music group psquare has revealed previously unknown facts about their breakup. Speaking in a recent interview with vibe.Ng, peter detailed how lack of respect made him and his brother’s fall out and how he had to choose his family over his siblings. The reason why I started responding to social media is because there was something that came out one time. I was advised “peter do not say anything” but it’s affecting me today. When my brother put out that he sings and writes all the songs. I never responded but right now, there are 50% of our fans and some groups that believe peter doesn’t sing. All because I wanted peace. Why I choose my family over my siblings? But now if you say anything about me, I will respond. I don’t respond harshly if you’ve noticed. I’m not like last year. I decided to calm down because my family is more important here. I cannot trade my family. If you do not like it, don’t be my fan. If you do not like the fact that I am standing for my family, then you should not be my fan and I am serious about it. My brother is my twin, fine, but you keep asking me blood is thicker than water. Obviously you think paul is my blood and my family is the water? You guys better be out of your minds. Is there a chance of you guys reconciling? Of course. But now if you say anything about me, I will respond. I don’t respond harshly if you’ve noticed. I’m not like last year. I decided to calm down because my family is more important here. I cannot trade my family. If you do not like it, don’t be my fan. If you do not like the fact that I am standing for my family, then you should not be my fan and I am serious about it. My brother is my twin, fine, but you keep asking me blood is thicker than water. Obviously you think paul is my blood and my family is the water? You guys better t of your minds. Lesson I learn from what happened. Don’t put yourself in a corner. Let no one ever tell you “you cannot do it without me”. If there’s one thing I have learnt in all this, it is that being a man is not just having 2 balls. Being a man is about standing for your family. I cannot trade my family for anything, I’m sorry… they cannot trade their family for me. It’s like waking up and asking me “your family and me; who is more important here?” and I throw the question to you and you.